The Riverina Conservatorium of Music (RCM) is a not-for-profit pre- tertiary music education resource for the Riverina region of NSW Australia. We teach over 1200 music students from across the whole community. These students come from all across our vast community from young to old. RCM teachers work with students from over 40 schools across the region teaching all things music from violin to voice. 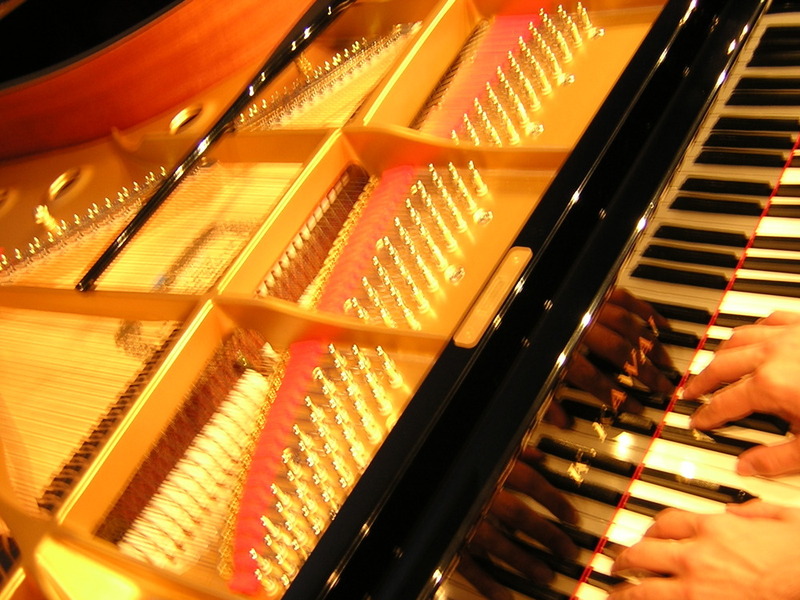 The Riverina Conservatorium of Music is built upon the professional training and experience of its teaching staff. Over 25 highly skilled musicians and music educators work across the region providing amazing opportunity and diversity in music education. 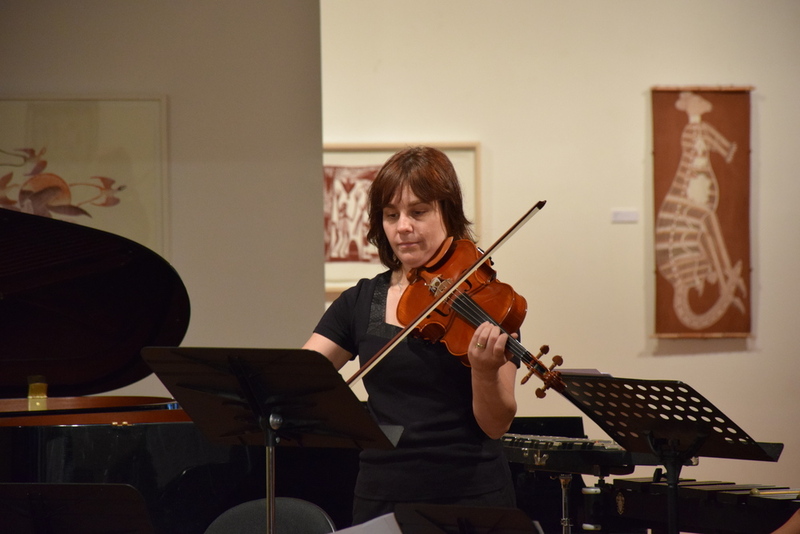 In addition to music education, the Riverina Conservatorium of Music is also the Riverina region's primary provider of classical music performances. Presenting over 100 performances each year, RCM staff and students work hard to keep music in the ears of our community.